April Tobie has been crowned Miss Honduras Universe 2017 during a national gala on 9th September 2017 at Auditorium Jorge Emilio Jaar, USAP, Honduras. She succeeded last year winner, Sirey Moran. April bested 19 other hopefuls to win the coveted title. 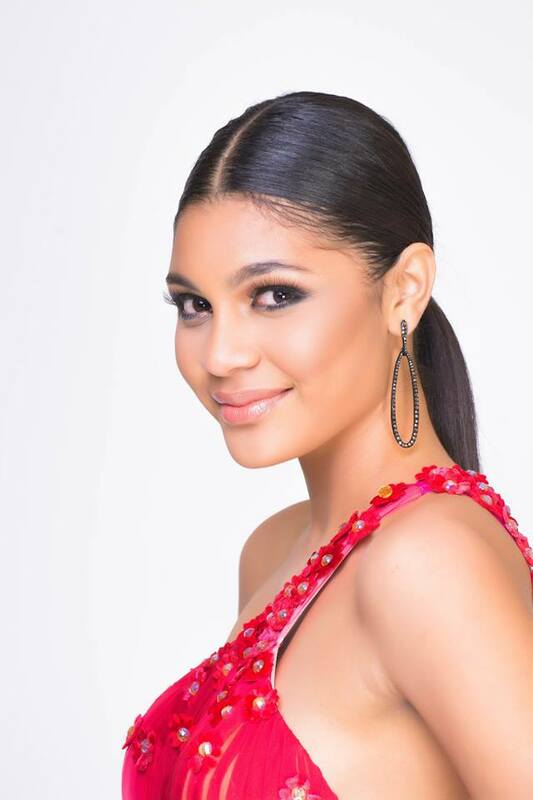 Tobie is a model and represented Roatan at Miss Honduras Universe. She will now represent Honduras at the 2017 edition of Miss Universe. Tobie runner-ups were Olga Avila of Siguatepeque – 1st runner-up, Shirle Calix of Valle as 2nd runner-up, Cecilia Amador from Copán – 3rd runner-up and Scarleth Contreras from Guanaja – 4th runner-up.